Sadly missed World Peace Day last Wednesday, 21st September. Tonight's meditation is to belatedly mark this important yearly event. 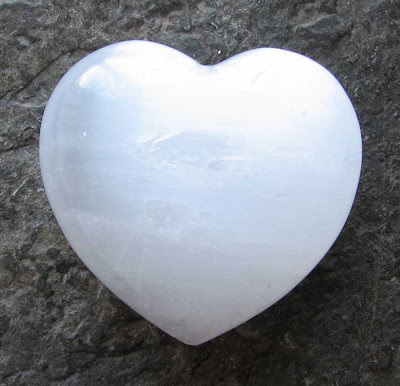 This meditation will use a Pure Peace Set incorporating four rose quartz 'Hearts of Light' as shown below. If you are interested in planting crystals but don't get much chance to get out and about, or have an interest in placing crystals to specific places that you are unable to travel to, we have crystal planters who are happy to plant crystals on your behalf. 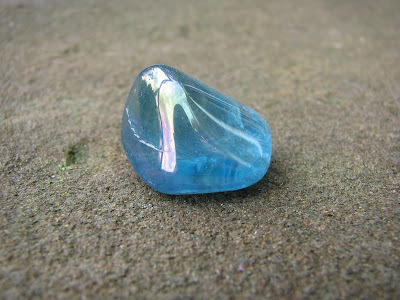 Details of prospective areas being visited are posted on our Facebook page (please feel free to join) and then you can email us and let us know which crystal you would like planting and where and we will post the crystal out to the crystal planter direct for them to plant on your behalf. Price and types of crystals we can provide are available by email although we hope to also have the details on our website in the New Year. 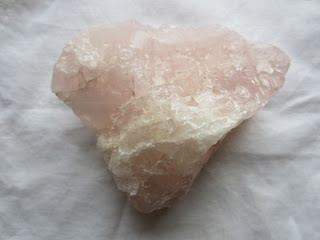 At present we have Rose quartz, Pure Grace Hearts, Aqua, Topaz, Tanzine and Angel Aura available for planting in this way. Please visit the Work section of our website for details of our Crystal Planting projects connected to these crystals, www.crystalearthworks.net. Happy sponsoring! A recent crystal planting to the of coastal waters off Fair Isle, Shetland, Scotland, (https://www.facebook.com/groups/1629270263990987) has inspired this weeks meditation through 8pm GMT. Thank your Gary! Using a Pure Grace heart for Global Waters.